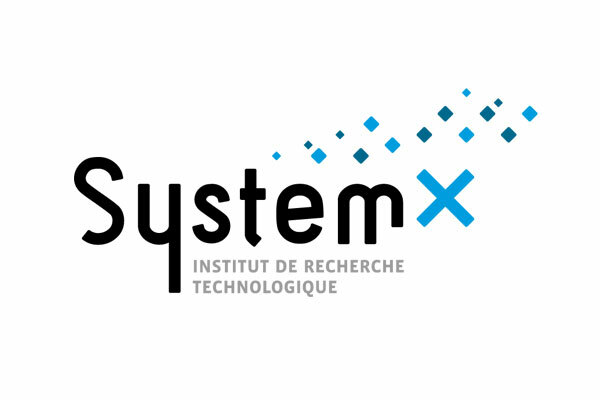 A test bed for evaluation of standard implementation in industrial collaboration use cases. 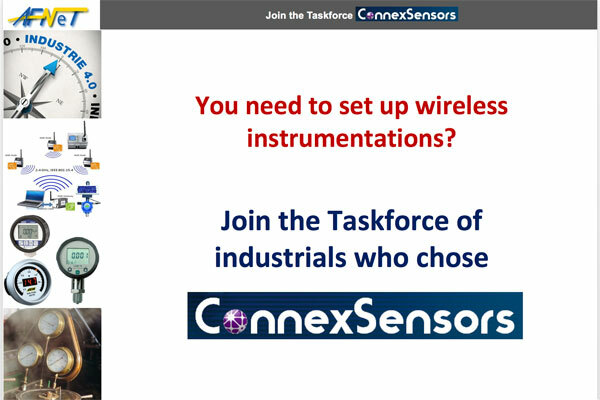 EDF commissioned AFNeT and Boost-Conseil to set up a taskforce for the industrialization of the wireless sensor network technology developed with its partners within their Connexion research program. As part of this taskforce, EDF, Inria and Telecom ParisTech are transferring their rights. This demonstrator is based on Open Source code, industry standards and security requirements that can be audited by ANSSI. Starting with the use of the demonstrator experimentation in 2017, the objective is to develop a common set of specifications to request professional solutions and support from software editors in 2018. 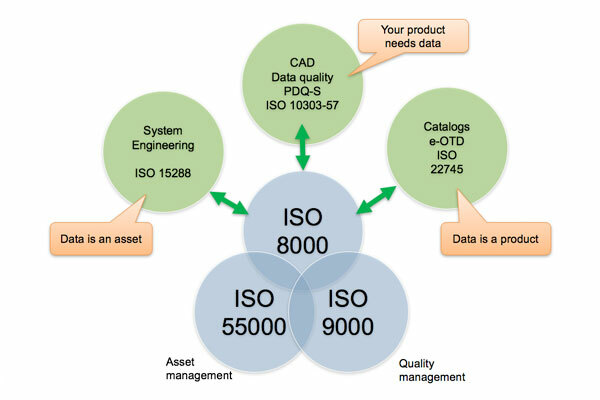 Development of ISO 8000 part 3, ISO 8000 part 65. Management of the french ISO 8000 group at AFNOR. Boost Conseil - All rights reserved - 2017 © Made with love by Team.